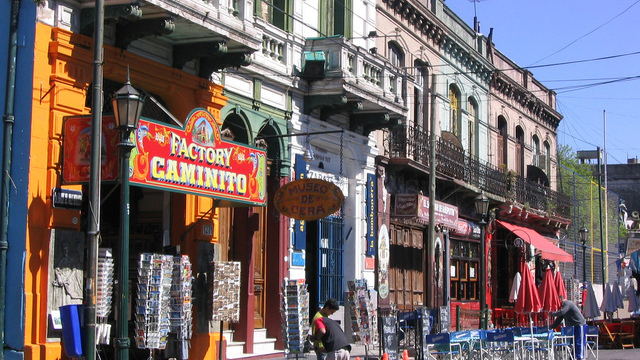 Dive into the tunnel of time and return to the era when Buenos Aires was built. 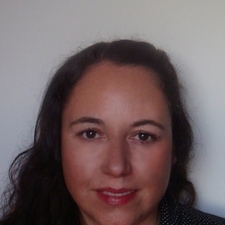 It's easy if we follow the traces left by the first immigrants, mostly Italians. 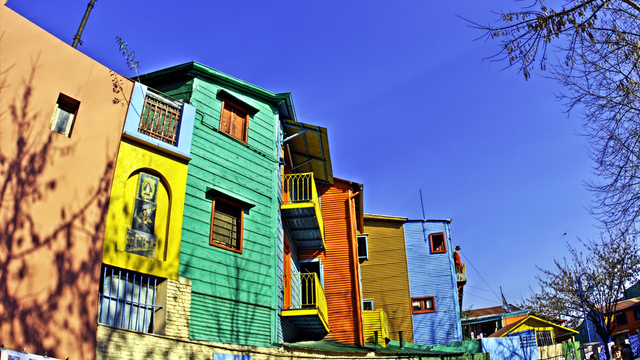 They were the first ones who landed in the old port district of La Boca, where they built their typical and colorful houses. You can feel part of this exciting story, visit museums, art galleries, and craft fairs while you make funny photos in the first pedestrian street museum of the world, called "Caminito." There are painters, musicians, tango dancers and you can also hear in the distance some melancholic bandoneon. 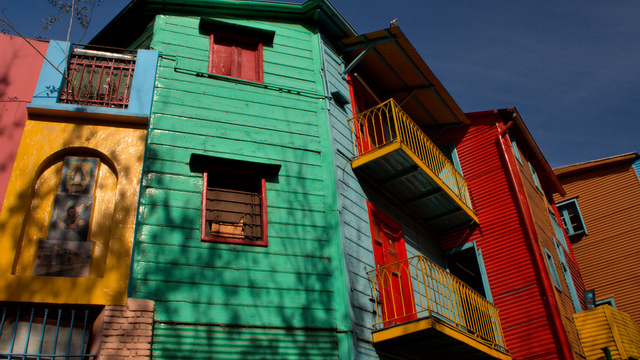 Discover this magical and emblematic neighborhood by knowing his culture and the secrets of its founders. I hope that, together we can enjoy this wonderful experience! Looking forward to meeting you all shortly! Receive special offers, VIP invites and exclusive updates for Muñiz.